this is my city of the the cities i love. 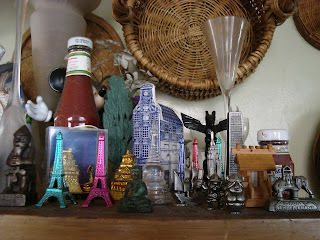 they are a collection of buildings from the cities i have visited. and paris again and again.